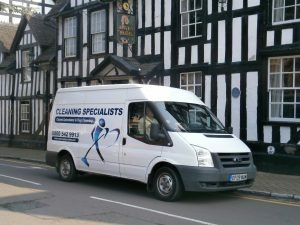 You love the way your carpet upholstery or rug looks at its best and wherever in Droitwich or the surrounding area you live we can help you whether you have just had a little accident and want a stain removing or its time for the whole carpet to be cleaned to restore it to its former glory. 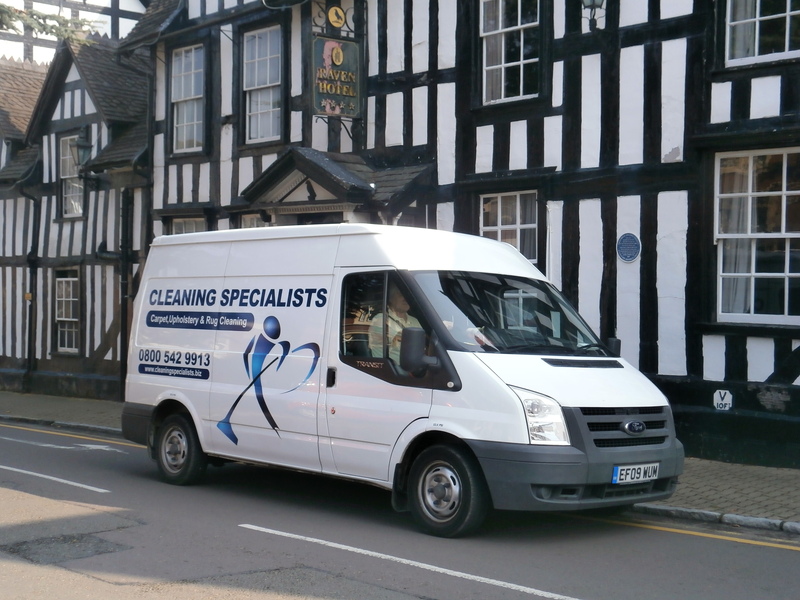 Our cleaning is backed by our 100% guarantee if you are not happy we will return and reclean for free and if you are still not happy we will refund your money, and remember we are a Worcestershire County Council Approved Trader to give you extra peace of mind. So wherever you live Droitwich, Wychbold, Upton Warren, Hanbury,Himbleton, Tibberton,Ombersley, Hampton Lovett, Cutnall Greehor anywhere surrounding Droitwich.